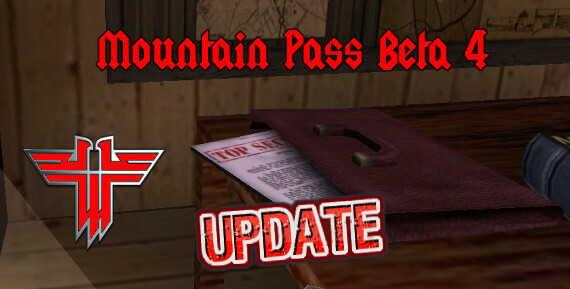 Devils Right Hand, the creator of "Montain Pass Beta 4", has kindly updated his map in order to please those who complained that the original map file was too big. There are also new botfiles included in this updated download too. 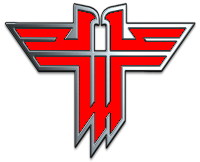 If you have the original map file and want to use the new version instead, just delete the original one from your "ETMain" folder and replace it with this new one.